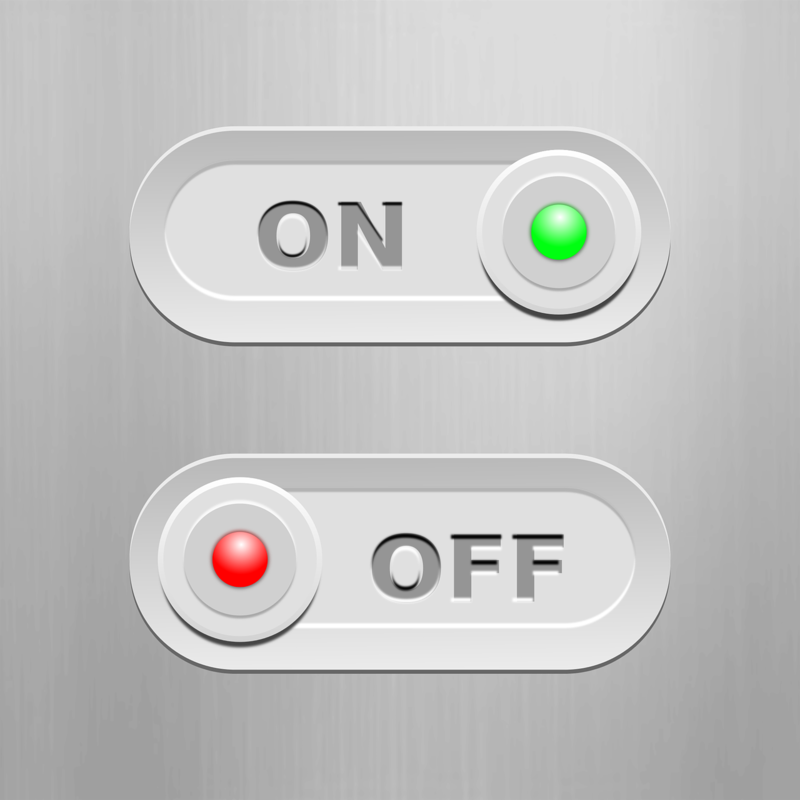 The ‘teacher switch’ is a professional coping mechanism that you flick on and off during the day. It is something that Teacher Training institutions should fit you with but don’t. Teacher Training never prepares you for the emotional exhaustion of teaching and how to cope with it. Cognitive flexibility is something that is just expected of you but you don’t get taught this – you learn it on the job. Teacher wellbeing is huge at the moment – I don’t think I have ever seen a time with so much energy devoted to it. This is a good thing of course but there aren’t many discussions about how Teacher Training is woefully inadequate – wellbeing needs to be taught from day one. Teachers see and experience a multitude of things in one day that would quite frankly shock most people. The sheer number of interactions we have is enormous and each one requires a ‘teacher head’ mixed with energy and empathy. This ‘teacher head’ means adopting a professional persona at all times and giving unique ‘teachery’ responses. Yes, teachers have their own language! The ‘teacher switch’ is part of the ‘teacher head’ and is basically the emotional state we put ourselves into in order to deal with what school life throws at us. We are vulnerable people but we can’t fall to pieces and so the ‘teacher switch’ is a positive mindset that helps us survive the daily emotional assaults that could impact on our mental health. Is emotional stoicism something we should always strive for? Definitely. The grit and resilience we show will rub-off on children – they need to see we are strong. Of course they can see a snippet of our vulnerability now and again but there is nothing worse for a school then a full-time vulnerable teacher. A lot has been written recently about the stress contagion and how teachers can pass on their problems and anxietes to children. It is important therefore that we focus on sisu and ensure we pass on resilience instead. This is where the teacher switch comes in handy. The moment we feel that it’s all getting too much we have to make sure that professional switch is always in the on position and we show resolve. We have to connect positively with pupils at all times and pass on positivity so they are switched on and confident learners. They don’t need to hear our problems and we really shouldn’t be sharing them.